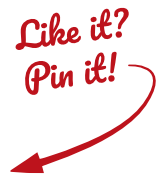 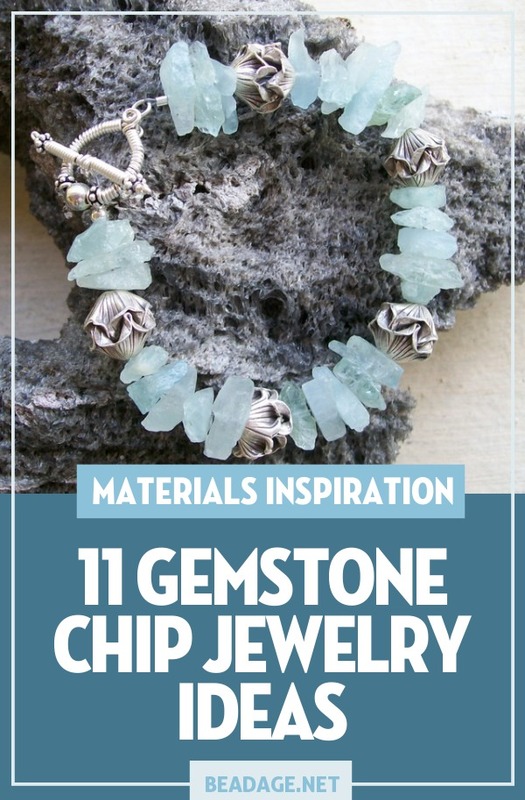 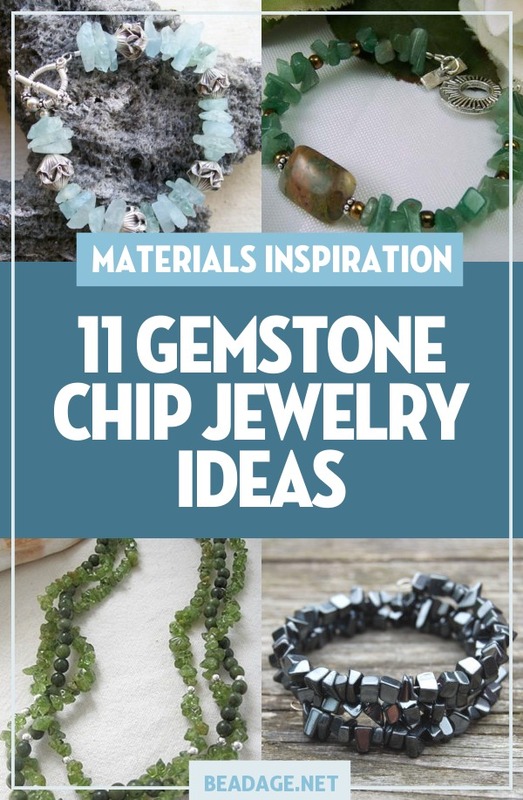 Explore jewelry making and beading ideas and projects made with gemstone chip beads! 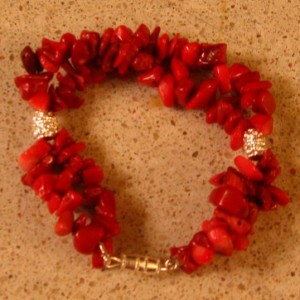 I primarily used red coral chips in this bracelet. 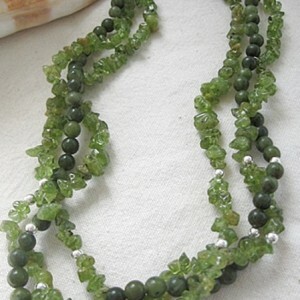 I made two strands of them and interspersed two silver color beads. 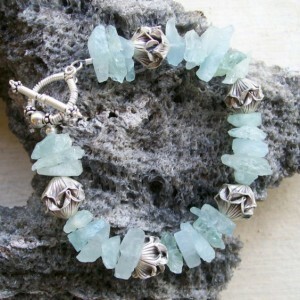 I finished it with a barrel clasp. 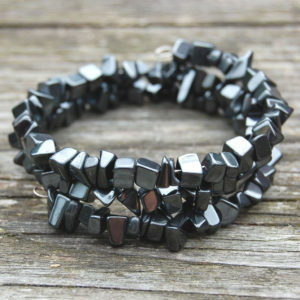 When I saw these beads in the craft shop I couldn’t resist. 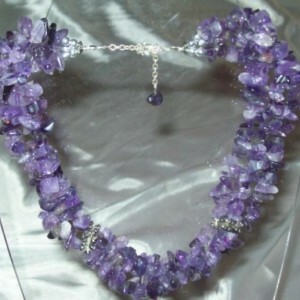 This bracelet was created using a combination of amethyst and clear rock crystal chip beads together with magnetic hematite beads. 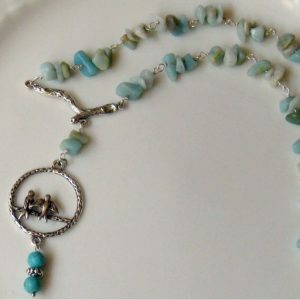 It was finished with a beautiful flower toggle clasp. 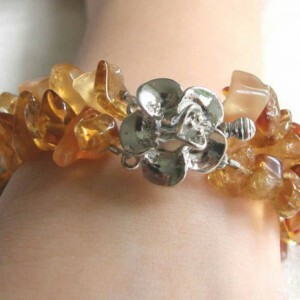 This bracelet was created using amber chips in two strands. 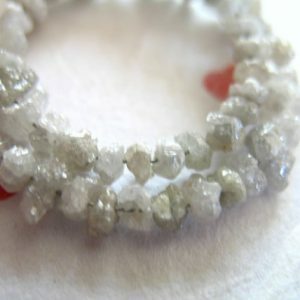 The strands are separated into 4 segments using rhinestone spacers. 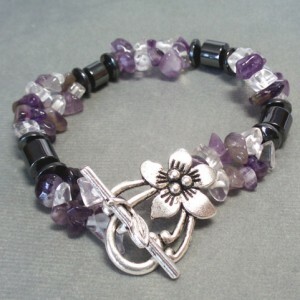 The bracelet is finished with a lovely orchid clasp. 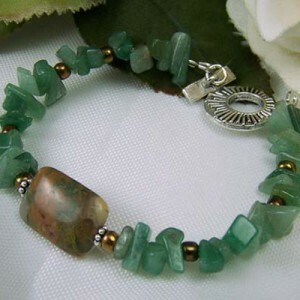 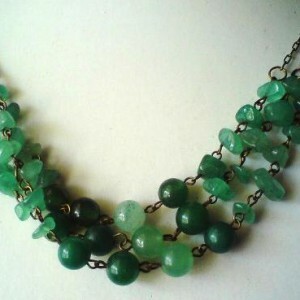 This necklace is mainly made from aventurine chips and dark and light 8mm round aventurine beads strung on wire and connected with simple wire loops. 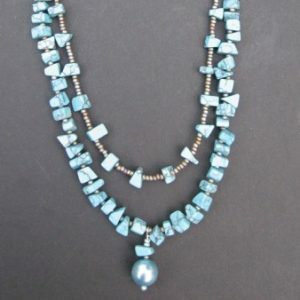 I completed the necklace with fine triple copper link chain and a brass lobster claw. 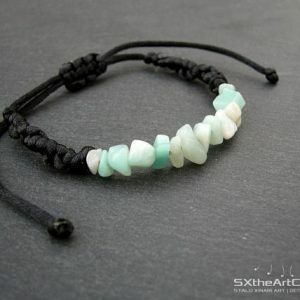 The triple strands overlaps naturally when worn. 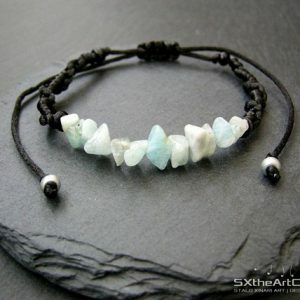 Sodalite bracelet, Sodalite beaded bracelet, Sodalite jewelry, Sodalite gift, Genuine sodalite bracelet, Blue sodalite bracelet.